ALTM is a strategic view of UTM human capital blue print in developing talents for academic leadership. ALTM focuses on UTM succession plan in terms of the strategic positions in the faculties. The Faculty top management is responsible in identifying the successor for each strategic position. 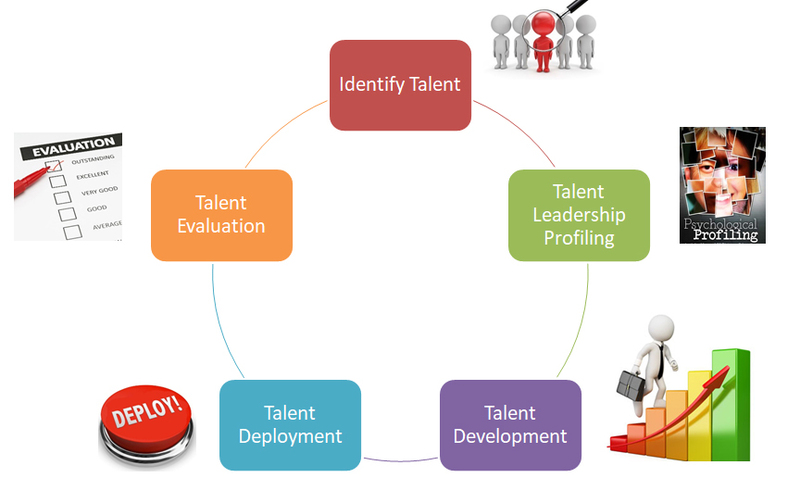 UTMLead will provide the profiling of these talents and at the same time develop their competency skills. ALTM will be a part of UTM SHARP.